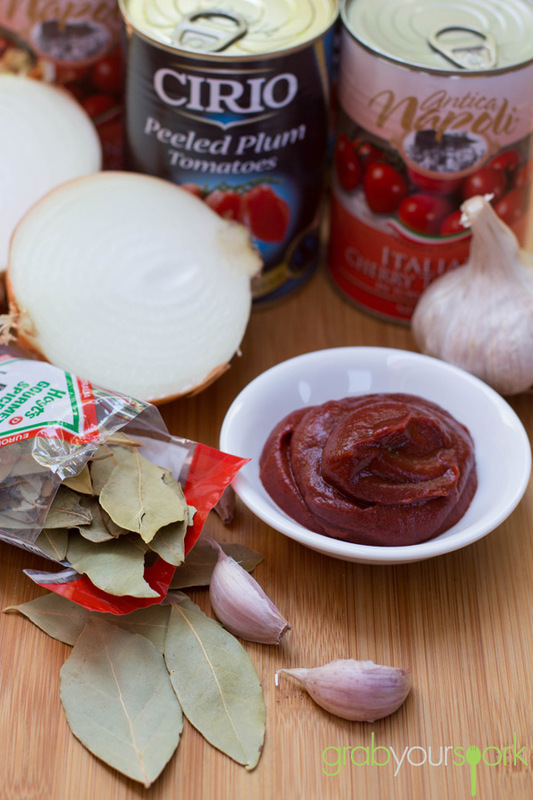 Everyone has their own take on making the perfect meatballs. To make our classic meatballs this recipe uses a few tricks Brooke has picked up from a cookbook she bought after eating at the Meatball Shop in New York. 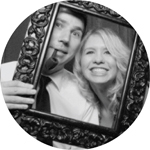 Now, when it comes to cooking there are a few options and everyone has their preference. However, when cooking large amounts and you want to ensure the balls are consistent roasting is a great option. Roasting the meatballs in the oven is an easy, fast and consistent way to cook your meatballs. When roasting it is important to pack the balls tightly in the baking dish. 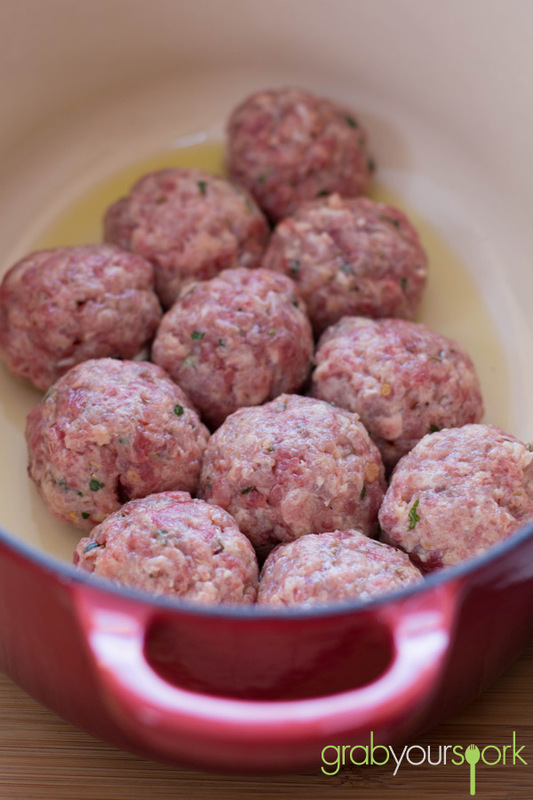 Packing the meatballs tightly will help ensure the balls hold their form and keep the flavour in. 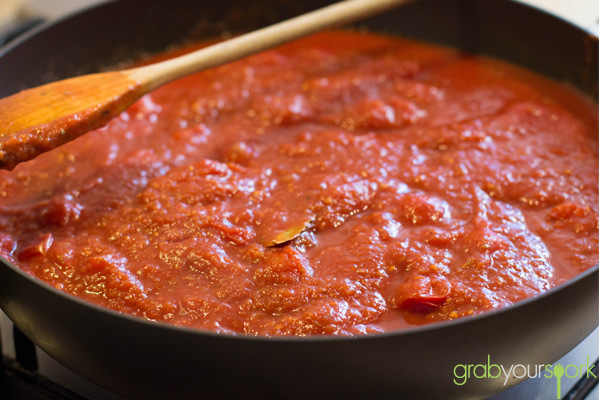 Prepare a simple tomato sauce as per the recipe below to finish off the roasting process. 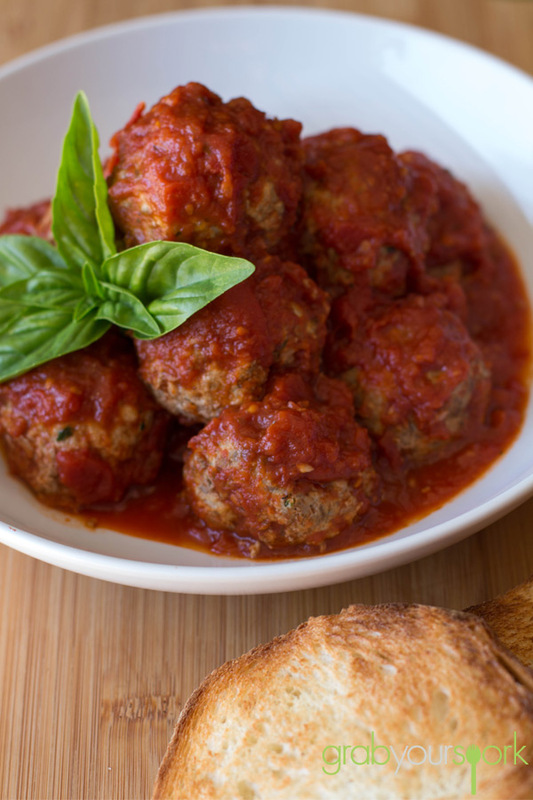 Serve your meatballs on a large platter, or in separate bowls, with the tomato sauce a sprig of fresh basil, some grated Parmesan cheese to taste with some crusty bread. Classic meatballs made with beef and pork mince and a combination of spices and fresh herbs. Serve with a simple tomato sauce. Preheat over to 220C (430 F). Drizzle olive oil into a baking dish and use your hand to evenly coat the entire surface. Set aside. 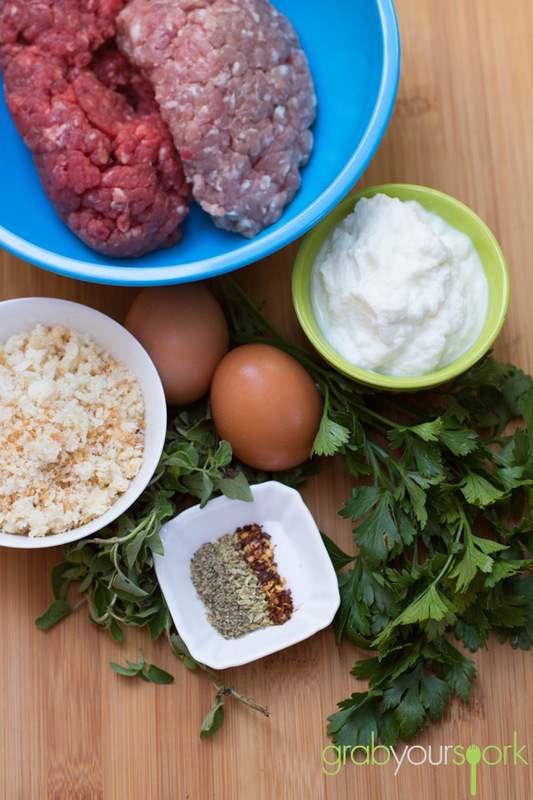 Combine the mince, ricotta, eggs, bread crumbs, fresh and dried herbs in a mixing bowl. Mix by hand until thoroughly combined. Roll the mixture into round, 1 ½ inch sized balls, making sure to pack the meat firmly. Place the balls into the prepared baking dish, being careful to line them snugly. The meatballs should be touching one another. Roast in the preheated over for 20 minutes, or until the meatballs re firm and cooked through Meatballs should read 70C (165 F) with a meat thermometer. 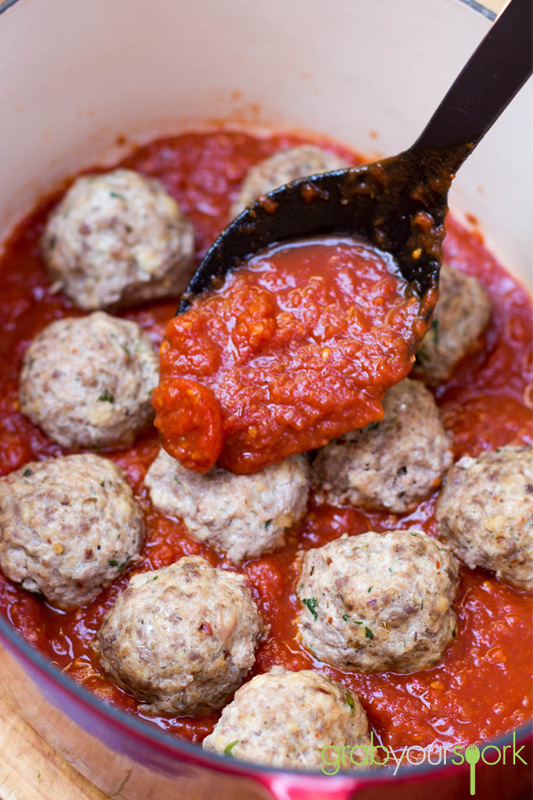 While the meatballs are roasting, heat the tomato sauce over a medium heat, stirring often. When the meatballs are firm and fully cook, remove them from the oven and drain the excess grease from the pan. Pour the tomato sauce over them. Return the meatballs to the oven and continue roasting for another 10 – 15 minutes. 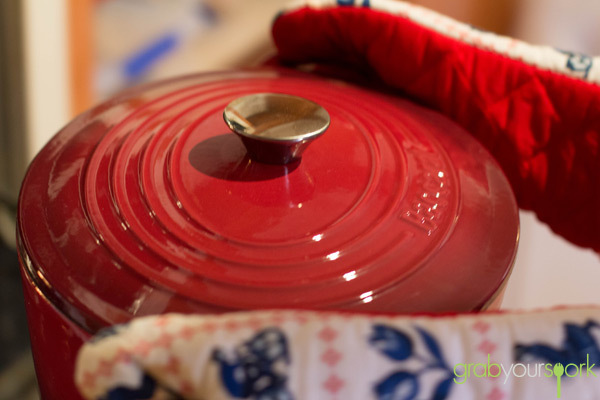 Heat the olive oil in a deep pan or large pot, over a medium heat. Add the onions, bay leaf, oregano, garlic, and salt and cook, stirring often. Cook until the onions are soft and translucent, about 10 minutes. Add the tomato pasta and continue cooking or 5 minutes. Add the tomatoes and stir constantly until the sauce begins to boul. Lower the heat and simmer for 1 hour, stirring every 5 minutes or so to prevent the sauce on the bottom of the pot/pan from burning. Taste and season with additional salt, or oregano if desired.